Microdermabrasion remains ever popular and effective. 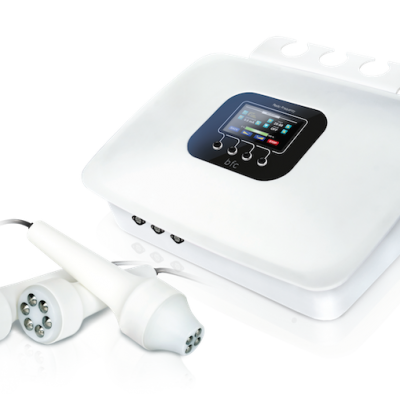 This is a must-have treatment for any beauty or aesthetic clinic setting. Microdermabrasion is a favourite for many clients, producing excellent results with no downtime or discomfort. 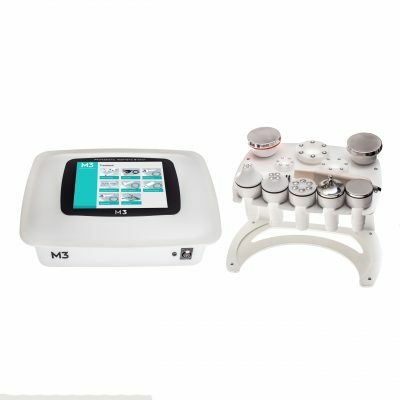 The M3 microdermabrasion machine is equipped with diamond tips.11 different size heads for body as well as the face are available, targeted tiny heads are perfect for treating blackheads around the nose. 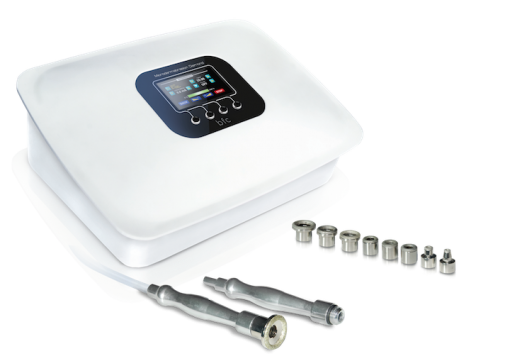 This microdermabrasion device is crystal free, no messy crystals on the skin and reduced daily maintenance on the machine. The exfoliation and suction of this system disrupts the skin’s surface creating cell division. As the skin cells divide fibroblast activity is stimulated leading to new collagen production. Visibly thicker, healthier skin is observed. The cell renewal process slows down with age, so the exfoliation of the stratum corneum leaves skin fresh and radiant. Removing the dead skins will aid in the penetration of skin care products by up to 50% and makeup will go on much more smoothly. Microdermabrasion can be carried out weekly and recommended as course of 6 treatments. 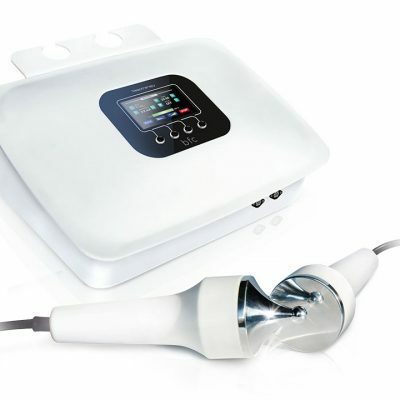 It can be a standalone treatment or combined with other skin therapies. This machine is simple to use, full training can be provided at no extra cost.